Richard Seale is master distiller and blender at R.L. Seal and Foursqure Distillery in Barbados. 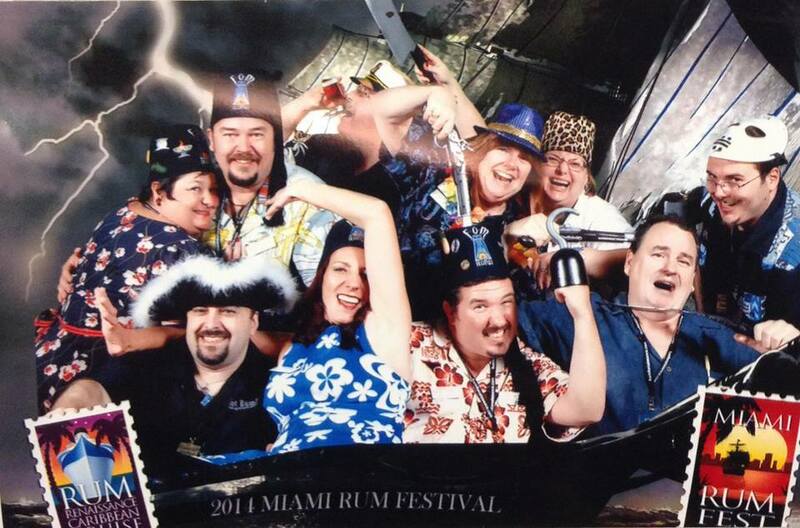 Members of the Fraternal Order of the Moai’s Gumbo Limbo Chapter are longtime supporters and volunteers at athe Miami Rum Festival.